Having the correct fire extinguishers placed strategically can often form the first line of defence in the event of a fire. 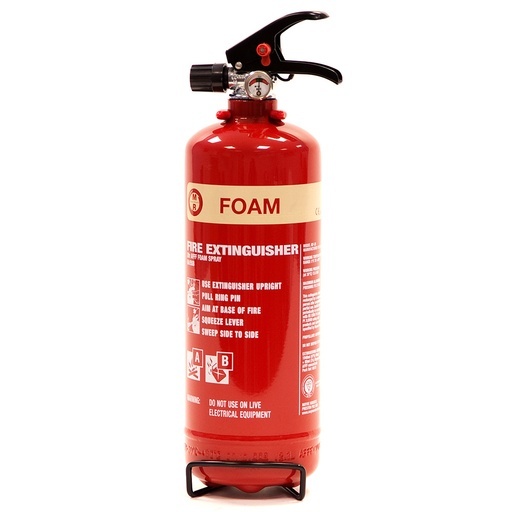 At Walker Fire, we stock a huge range of extinguishers, all of which are held to the highest standards in accordance with BS EN3 and include CE approvals, kitemarks and fire ratings to assure quality. Browse our products and request a quote.